Hello Work, one of the UK’s first dedicated workplace platforms for start-ups, entrepreneurs and forward thinking companies is expanding. 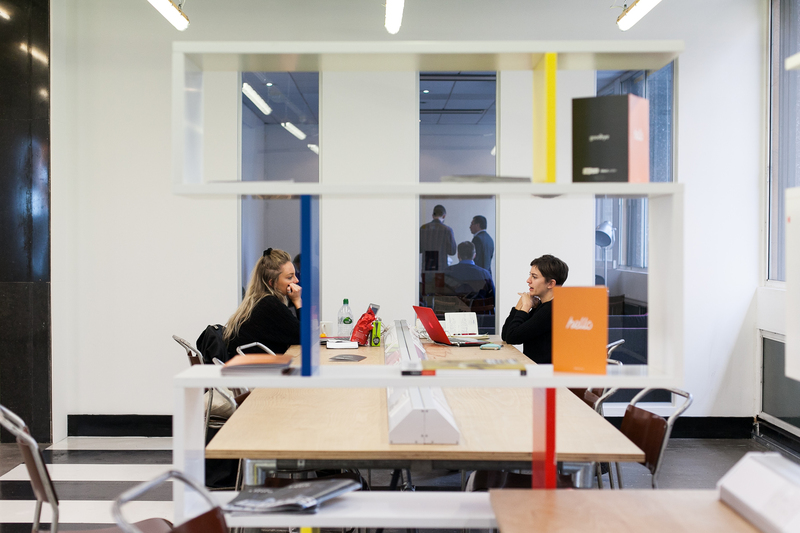 Since its launch last April, 300 businesses in Manchester have already benefited from Hello Work’s unique proposition, which was set up to provide the space, community and services needed to nurture start-up growth. Members collaborate in person, connect and work virtually with other members, and are privy to a regular programme of events. Partners include Business Growth Hub, Manchester Entrepreneurs, The SME club and TiE UK North, collectively working together with Hello Work to encourage and support members with mentoring and acceleration. Hello Work even offers yoga classes for members and has its own buzzing coffee bar, Caffeine & Co. Success stories so far include Uber, myhelpster, Rormix, Jimbag and ShinDigger Brewing Company, which have already expanded and established themselves within the city with Hello Work’s help and support. In just under a year, we’ve created a community and a place where businesses can meet, work, share ideas and develop. It’s more than just a workspace, we curate a place. Alex Hill, the ‘Business Man’ at Hello Work said, “We’ve certainly caused a stir in the start-up business community and traditional office sector in the North West. We’ve taken down some of the barriers of traditional office space and outdated serviced concepts and developed our next generation workspace format, which includes co-working, incubation, acceleration and collaboration etc. It is proving to be very successful and a major catalyst for business growth in the region. We’re literally running out of room, hence increasing our footprint within Manchester so we can welcome more members to our community, as well as opening our new Leeds space. Hello Work is holding a first birthday event at its Manchester space on Thursday 23rd April 2015 from midday onwards. To register interest to the event, which will include high profile speakers, demos from existing members, talks, refreshments and tours of Hello Work, email info@hellowork.co.uk.